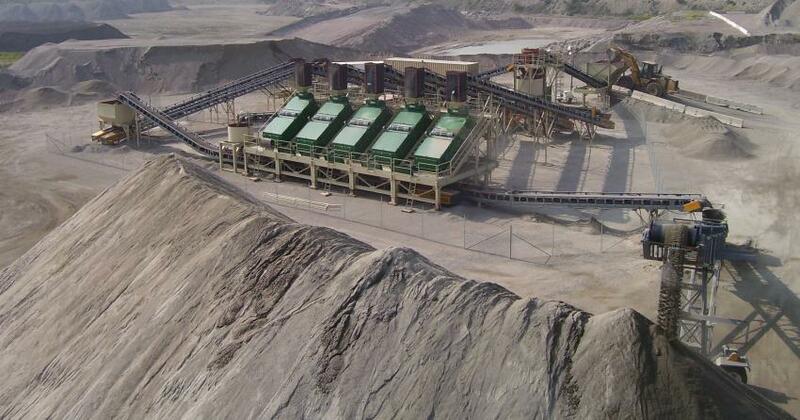 Cooley Equipment Rentals include a variety of heavy equipment crushing and aggregate processing equipment. 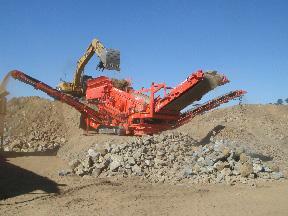 If your needs are to rent a Rock Crusher or rent Aggregate Processing Equipment we can help. If you don't see the Crusher or Aggregate Processing Equipment listed below we can assist in locating the equipment for you. Fully self contained, track mounted double deck scalping screen with apron feeder. Call for Pricing! 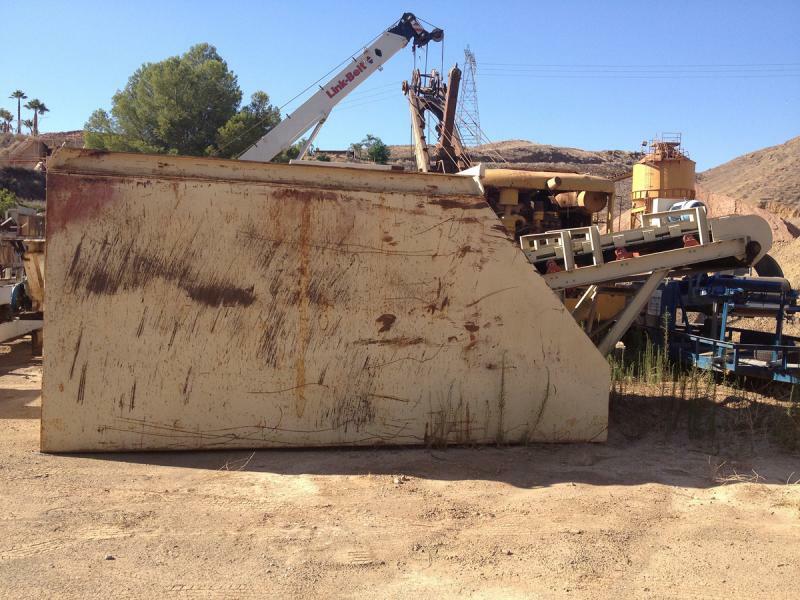 We built this heavy duty bottom dump for a customer and he used it for a few months. It's available for purchase or rental now. Please provide your email addressInvalid format.